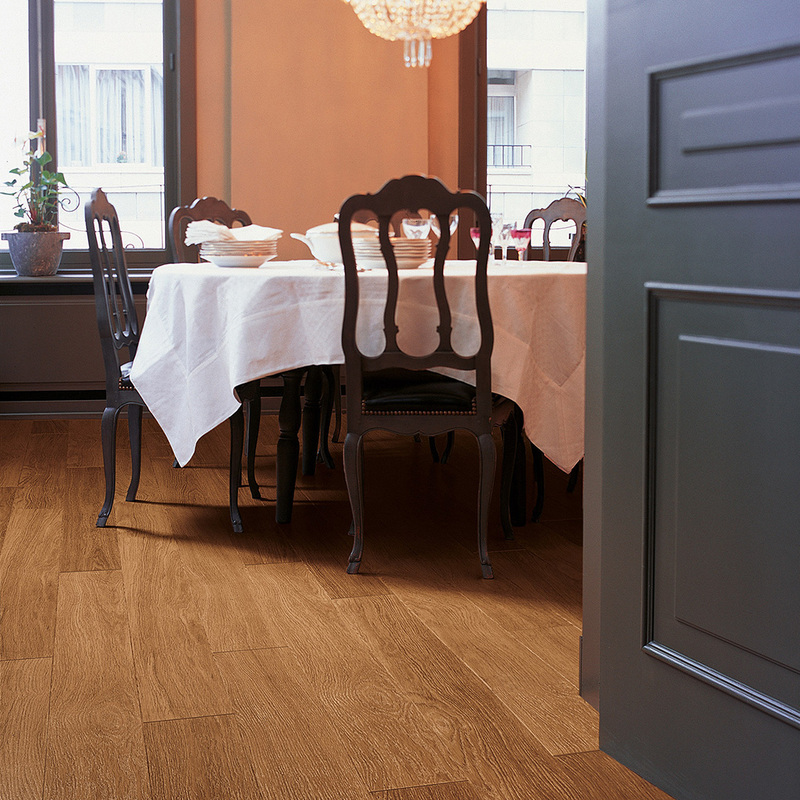 The Wenge Passionata Planks UF1300 are designed to attract attention and to brighten any décor. 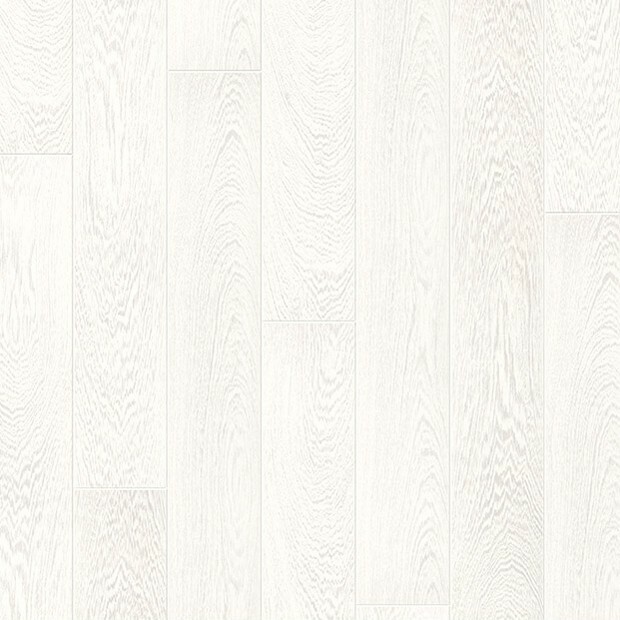 The off-white tones enhance the subtle organic markings, whilst the 4-sided bevelled edges add fantastic definition between the planks. 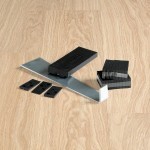 Ideal for rooms of any size, the floor will suit a modern interior or a minimalist setting perfectly. 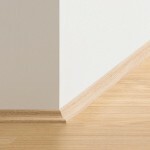 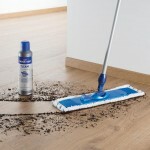 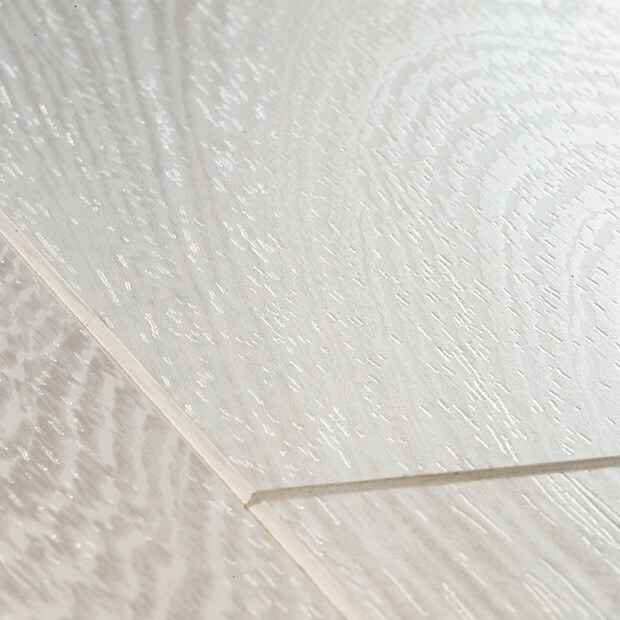 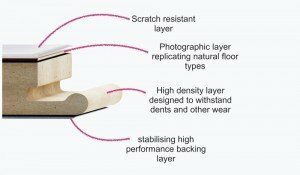 The surface has a Scratch Guard layer that will protect the planks from the pressures of a busy family home. 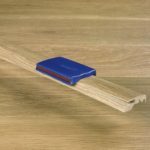 Part of the Perspective Wide 4v range, the planks measure 1380mm in length and are easy to install using the Click system. 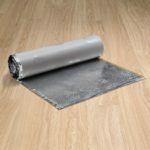 A substantial 25-year warranty and an impact-resistant wear layer guarantee that the floor will maintain its good-looks intact for many years to come.